Christmas is in 4 days! Even with all that we've done for our 25 days of Christmas, I feel like the holiday season has passed by too quickly! There are more Christmas movies I want to watch, a few more presents I need to wrap, and definitely more holiday treats I want to bake! I blame this on the fact that Caleb and I have been sick for the past few days, so we've been taking in lots of fluids and getting extra sleep instead of doing fun Christmas-y things. 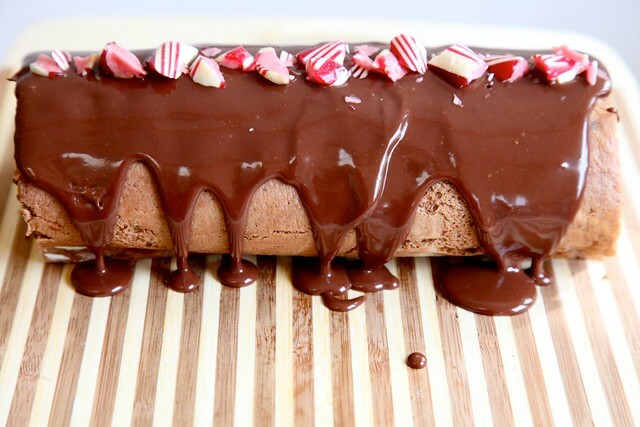 We'll see which of these yummy treats I find time to make before Christmas! Are you still enjoying the holiday season? Or are you ready for it to be over? I'm kinda eh about the holidays right now. OUr Christmas tree died. That was a total downer. I mean, what kind of tree dies BEFORE Christmas?? I MUST make that Skillet toffee!!! Did you know that toffee is one of my all-time favorite candies!? Happy Hump Day, Sherri! awww those reindeer are so cute! Mmmm...those peppermint cookies look delish! Awww...man nothing like being sick before the holidays. I woke up this morning with a sore throat. I'm trying to fight it before it develops into some massive cold. Hope you two are feeling better and that you get back to your cooking! Those santa hat brownies are so cute. I'm lovin those Santa Hat brownies. They are adorable! 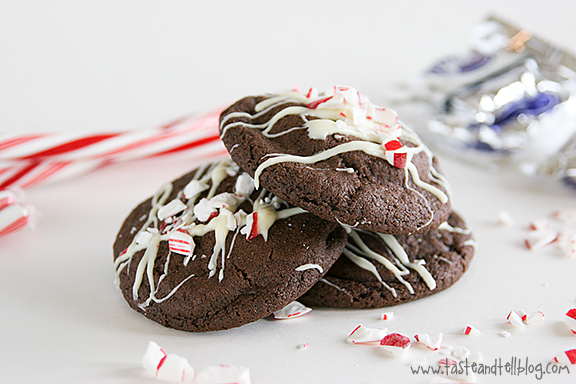 Oh I would love to try some peppermint surprise cookies! I'm sorry that you've been sick :( my husband is sick too...boo! I have to check out that skillet toffee! No I am not sick of the holiday season. Most years I am so done by this time but not this year! Maybe it is the great weather we've been having! YUMMM. Those Santa hat brownies are too cute! I'm not much of a baker, but I'm really craving some holiday treats. I'm hoping someone in my family brings toffee to our Christmas gathering! i ate way too many treats this week! 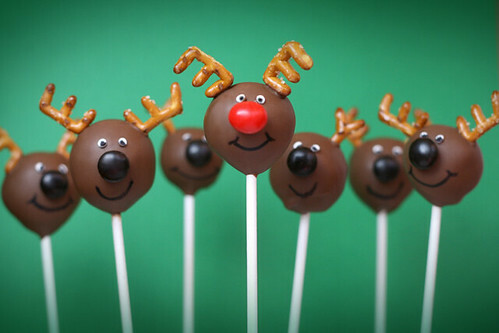 The little reindeer pops are so cute!! Have a Merry Christmas Sherri! i am still loving it! haha - 12 days of christmas, right? let us know what you made, the first and the santa hat brownie bites look amazing to me.